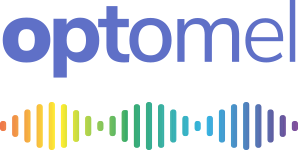 Optomel exhibited at Photonex 2018, Coventry, UK (Stand LP06) . It was a great event with lots of visitors and fantastic to discuss new applications that could be address by Optomel’s breakthrough filter technology. Optomel is attending the European Photonics Industry Consortium (EPIC) World Technology Summit in Brussels, August 2018. Should be an interesting event with some great speakers! Optomel is pitching at showcasing emerging photonics!